I know this is a Montana Photography blog-but hey, sometimes everyone needs a change of scenery. 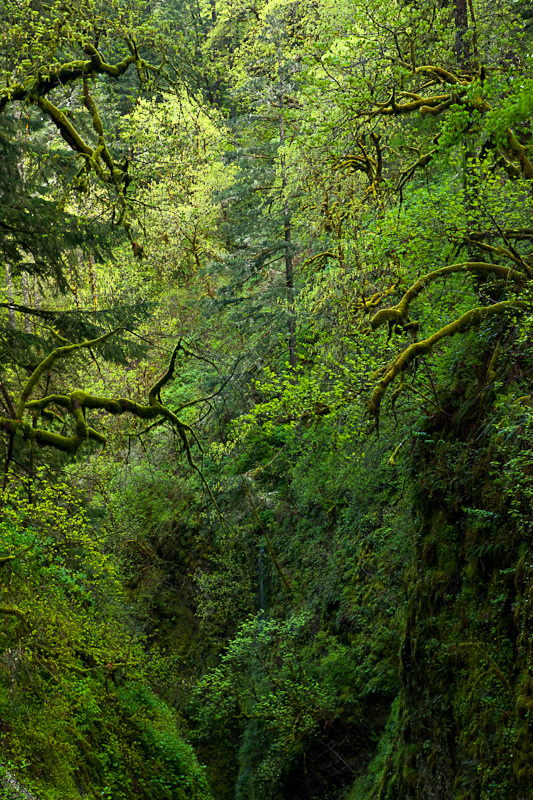 I was out photographing the Columbia River Gorge last week and just got back from the road. 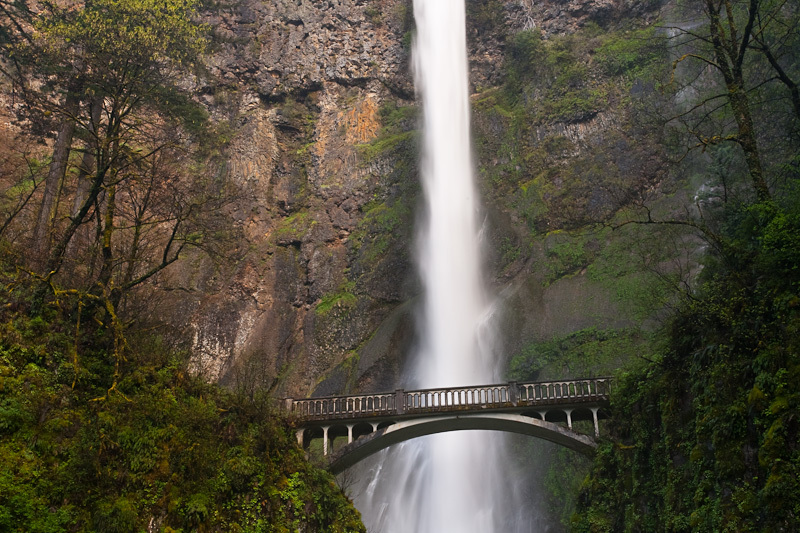 I really hope to make Oregon & Washington a regular pilgrimage every Spring. Just for the fact that while Spring is rockin’ away over there, Montana is still a few weeks behind. 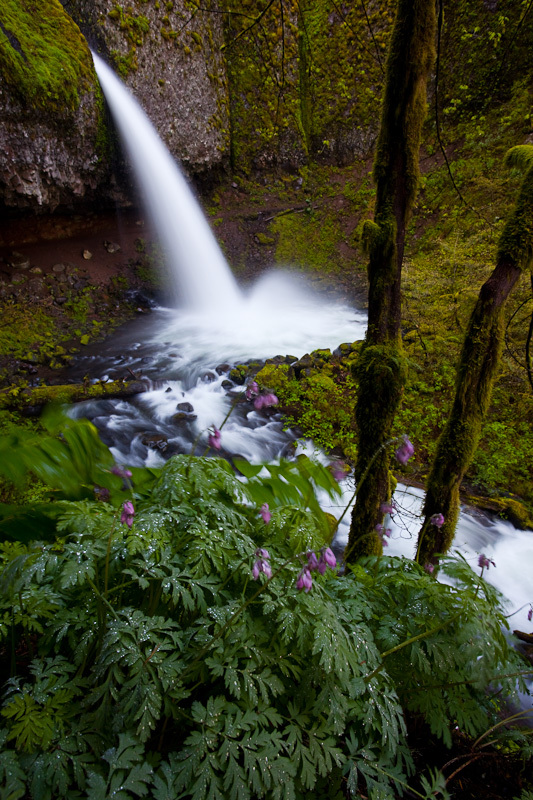 The Columbia River Gorge is a spectacular place to photograph, especially if you like to photograph waterfalls and lush green rainforest. Being so close to Montana it’s really a nice few day getaway and an easy drive. After spending a little time there last week I headed up to Washington State to catch the tale end of the Tulip Festival. 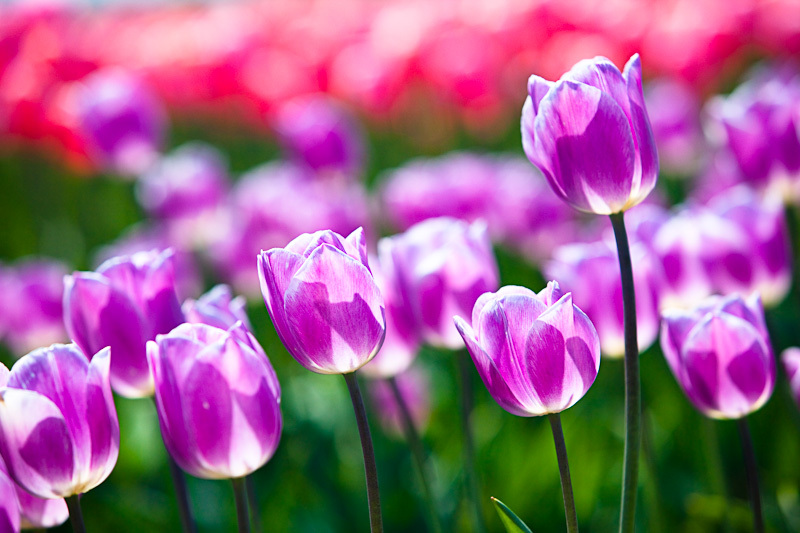 It had pretty much ended, but there were still a couple farms hosting some tulip fields. Quite spectacular & great photo-ops. So if your looking for an April vacation not far from Montana, both these locations are great spots to photograph. Now it looks like Spring has finally arrived here in Montana. I know most people are beyond ready, especially with the late season snowstorms we had been having. This weekend looks beautiful with temps making their way into the 80’s by the end of the weekend. Wildflowers should be appearing soon and this weekend should be a great one to be out doing some photography. Awesome post. It has a lot of great information about hosting. Much appreciated!